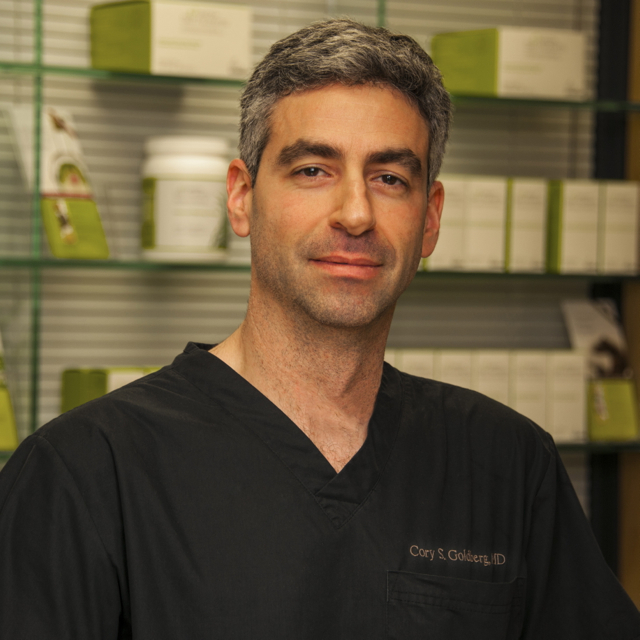 Dr. Cory Goldberg: This year has seen the take-off of nutraceuticals, which are taken by mouth, all natural, prescription strength, and immensely powerful for treating skin conditions and improving skin health. The concept of treating the skin with an ingestible product is well established in Europe and South America, and is now gaining acceptance in North America. GliSODin Skin Nutrients is a line of products that contains all natural ingredients derived from food sources that have been proven to reduce inflammation of the skin and treat disorders from rosacea to acne to melasma, and improve overall quality and appearance of the skin. This line of products is a must-have for all my patients, whether it is for treatment of pigment disorders, anti-aging benefits, weight loss, or recovery from surgery. I have had my own personal experiences with the product having lost 45 pounds using the Cleanse and Slimming Formulas, and recovered from spine surgery in 6 days using the Pre-Post recovery formula. Dr. Cory Goldberg: In 2015 we will see the first human studies in North America of human stem cells. These cells have the ability to reduce inflammation and regenerate tissue. This has many medical treatment uses, as well as cosmetic. Stem cells will be injected for facial rejuvenation, hair restoration, to reduce scars, and to improve healing after surgery. They will also be used to enhance, restore or reconstruct breasts, in combination with fat grafts from other parts of the body. Tissue Regeneration Therapeutics is a company that produces high quantities of these cells, which are taken, purified, and grown from umbilical cords that are normally thrown in the garbage after a baby is born. Their cells will be at the forefront of growth for cosmetic use as well as medical uses in inflammatory and auto-immune disorders. 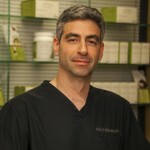 About the Expert Cory Goldberg, MD, FRCSC, FACS is a Toronto-based board certified plastic surgeon and medical director for Sanctuary Day Spas. He was one of a select few Canadian plastic surgeons to have undergone a fellowship as a Craniofacial Surgeon involving extensive additional training in reconstructive and cosmetic facial surgery. 78 queries in 1.280 seconds.